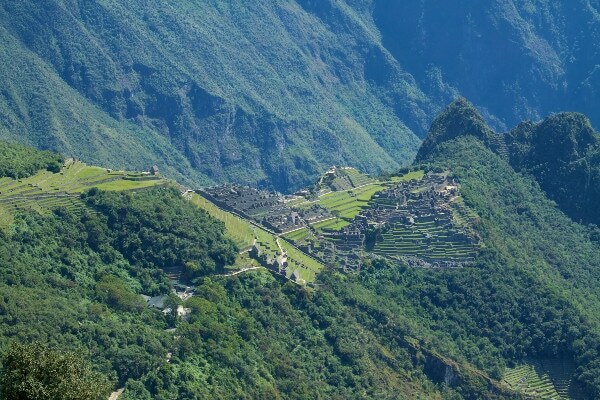 Sernanp – the state-run National Service of Natural Protected Areas in Peru has recently announced the launch of a new trekking route to Machu Picchu. 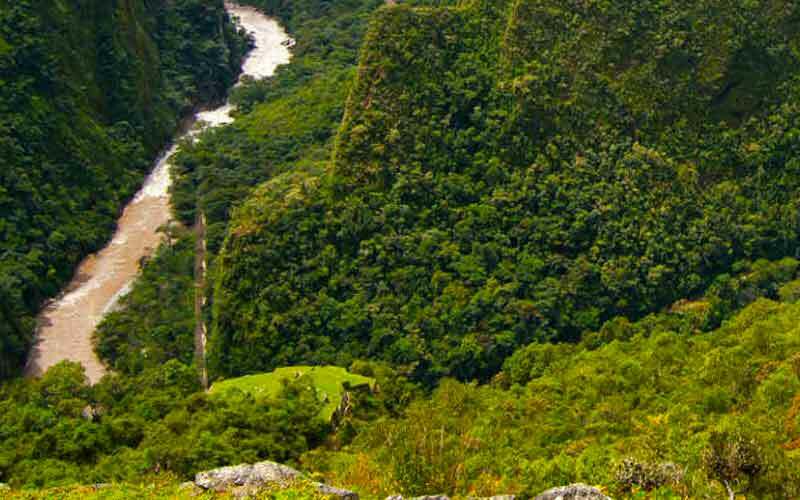 The new trail which is known as Route 5: Chachabamba-Wiñaywayna-Machupicchu, will be open from the 1st of January, 2016. 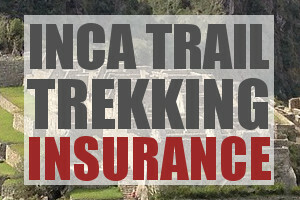 An agreement recently published in El Peruano official gazette states that 250 trekkers will be allowed on the route per day. 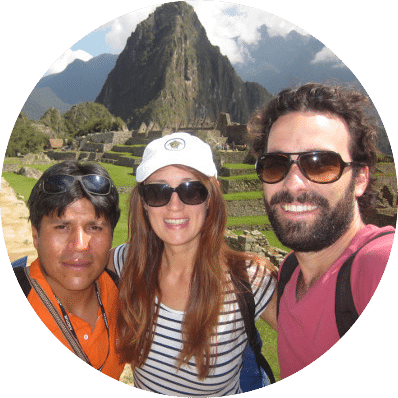 According to the published piece, Sernanp, in conjunction with the Decentralized Culture Directorate of Cusco, will be implementing control posts along the route and working together on the administrative side of the initiative. The aim of the new trekking trail is to promote new and exciting routes into the ancient citadel in the hope of easing congestion on the more established and popular routes. With over a million visitors to Machu Picchu each year, there is growing concern over the longevity of the site and the surrounding trails. By easing congestion through new alternate routes, the Peruvian government is attempting to conserve the already existing trails. One major point about Route 5 is that it requires no staff, or camping equipment, which greatly reduces footfall and congestion. Although reducing critical congestion points in the area sounds simple – just build new routes – this is not the case. The government also need to take into account tourist satisfaction, load capacity and environmental impact.